A Textile Engineering Graduate from Gulbarga University, Raichur, his role in establishing the company in 1993 at Nagpur, Maharashtra is vital. A visionary with an entrepreneurial acumen, under his management the company has grown leaps and bounds. His ability to take a right decision at the right time, adapting to each situation, and coming up with effective solutions has helped the company in its path to success. His approach to business, strategies, and ethics has set up the pattern for business behavior of the company. His value and legacy will continue to influence the subsequent generations of our leaders. An Industrial Engineer from University of Michigan Ann Arbor, USA and Masters from Indian School Of Business. He actively joined the company in the year 2011. He has transformed the company’s international business to one of the best performing market for the company. Under his direction, Suryaamba has emerged as a specialty focused company, and has improved its rank in the international market significantly. His keen focus on new products and strategising has made Suryaamba a leading player in the segments of customisable fancy yarn in a very short period. A management graduate from Bentley University, USA. 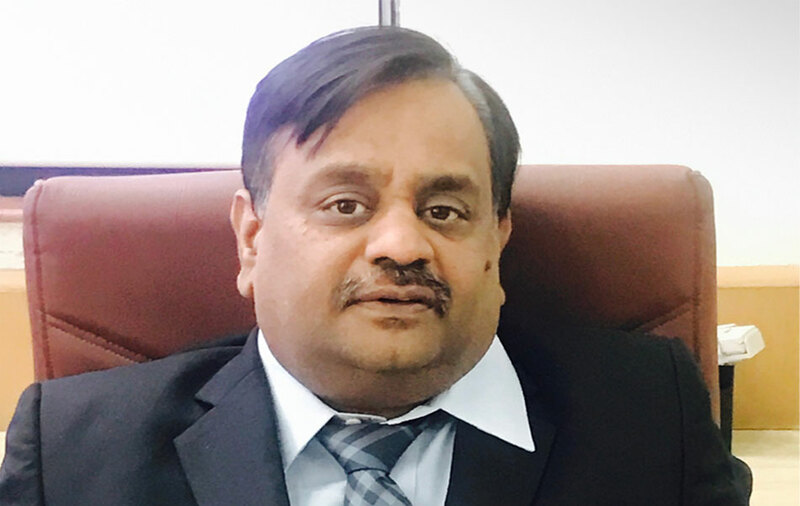 He has envisioned and transformed the company’s research program and manufacturing capabilities, setting-up state-of-art facilities that meets the stringent regulatory requirements. His passion towards innovation, research and development has fuelled the company’s growth.